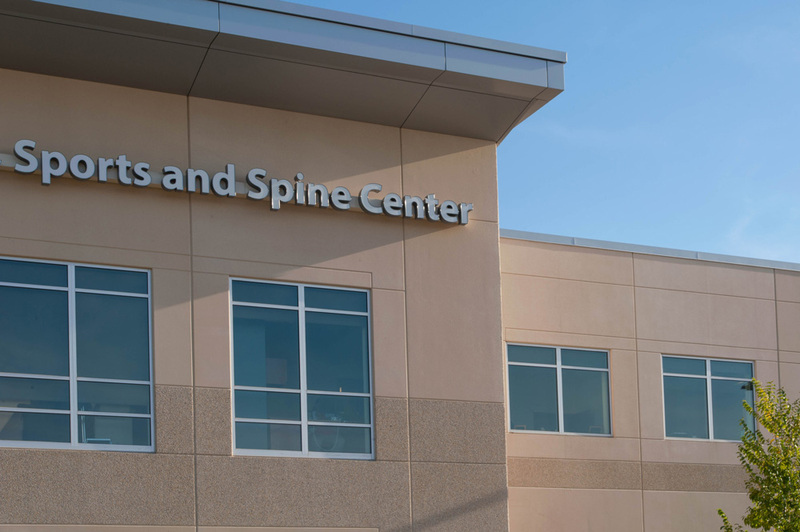 Ryan Medical and Wellness used precast wall panels for the exterior structure. 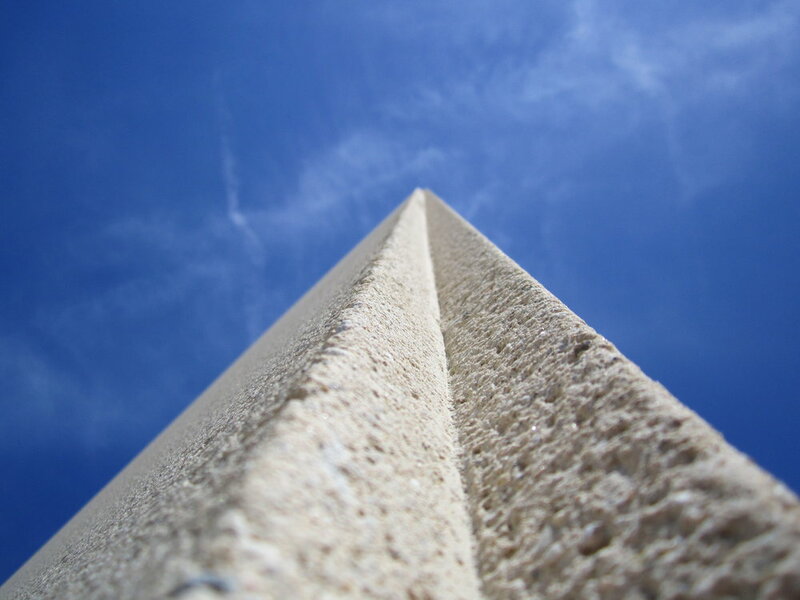 The high-end finish and R-values were a couple of the benefits that made precast the system of choice. 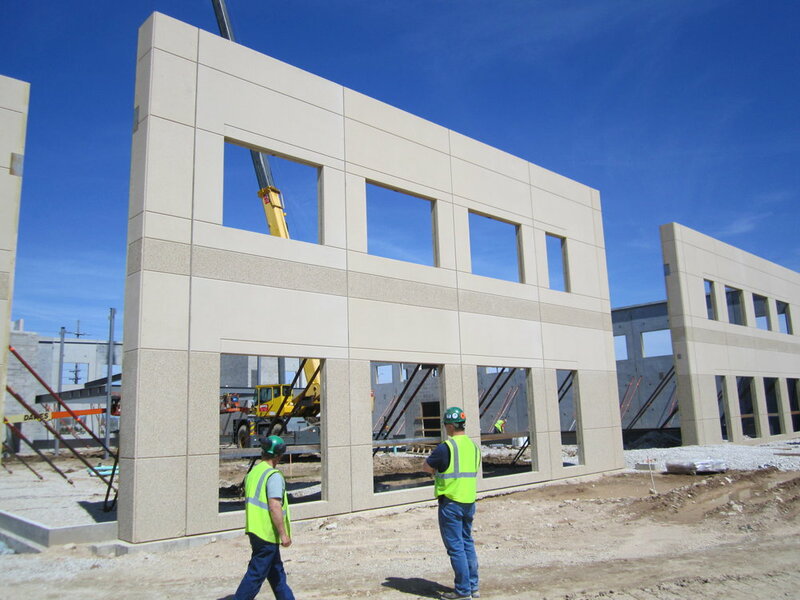 The exterior of the panels has an architectural finish using colored concrete with sandblasting and a water wash finish.